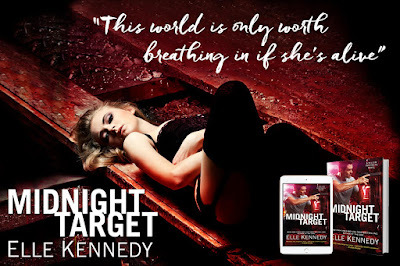 Elle Kennedy does NOT dissapoint with Midnight Target. 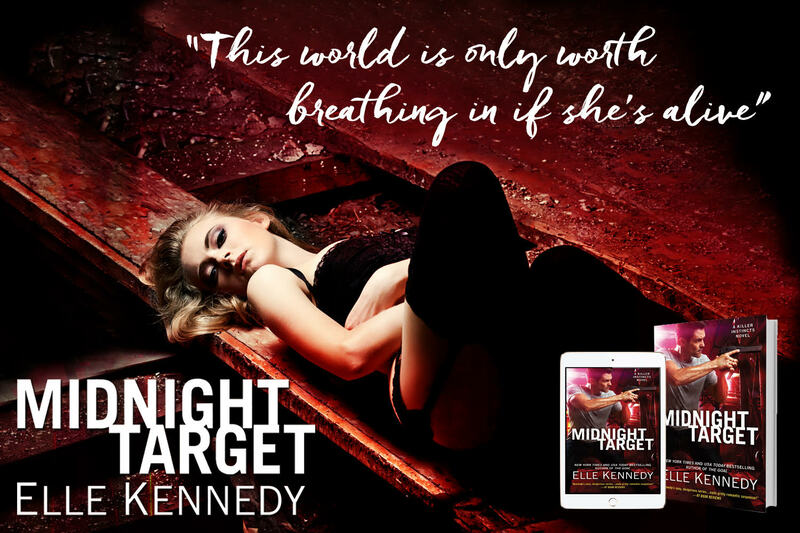 This is the last book of her Killer Instincts series and boy it is it every bit, if not more so, as good as the first book. The good think that I'm finding about this series is that the books can be read as standalones. I have only read book one and this book out of the series but make no mistake I do plan on reading the entire series. 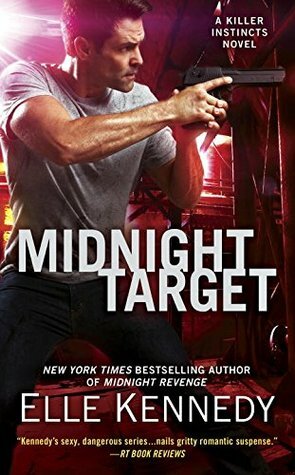 So, Midnight Target is about Cate, Jim Morgan's daughter. She recently discovered she was his daughter, and what a shock that was for her to learn her father was a lethal soldier. Cate is a freelance photographer and ends up capturing a very compromising picture of a powerful person. In comes her father and his team, including Ash, the man she's had a crush on for years, to rescue her. 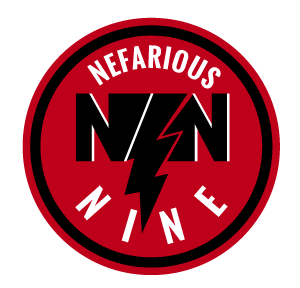 Only, the situation is much worse that they thought it would be and reinforcements are definitely needed. I love Cate and Ash. The whole forbidden love story-line is my favorite to read. Ash, out of respect to Jim, considers Cate as off limits. However, sometimes the heart wants what the hear wants. I also did not see the relationship with Sully and Liam coming. I won't go into to many details to avoid spoilers! I'm rating this book with 4.5 stars because it was freaking amazing and just like the first book, a heart stopping action packed book. What an adventure Elle takes you on, she is one of my favorite story tellers. 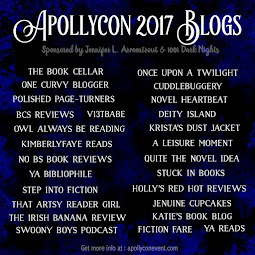 I highly recommend this series if you're ready to read a book that has you turning the pages like no other!